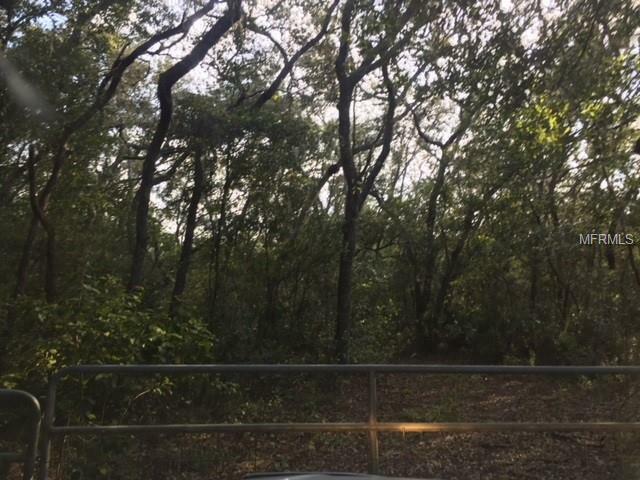 5 Acres on the Withlacoochee River ready to build your dream home. If you are looking for privacy and tranquility or a weekend getaway, this is the property for you!! Seller nor LA has knowledge of property history, No Disclosures provided, Buyer/Buyers Agent are responsible for verifying ALL information.